The Garland of Views: An Instruction (Tib. མན་ངག་ལྟ་བའི་ཕྲེང་བ་, men ngak tawé trengwa, Wyl. 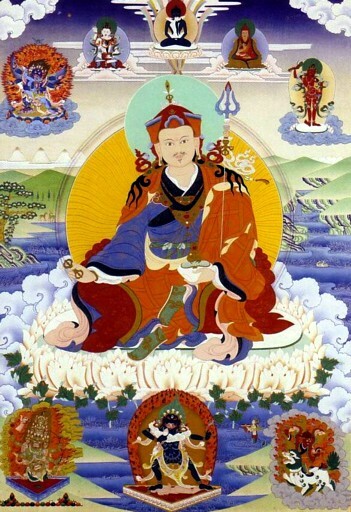 man ngag lta ba'i phreng ba) by Padmasambhava. It is the only text in the Kama collection attributed to him; all his other compositions belong to the category of terma. Included in 'Dalaï Lama Nantes 2008: Textes et prières - Texts and Prayers', Padmakara Translation Group, 2008. Available at www.oceandesagesse.org for free download. This page was last edited on 2 March 2018, at 01:12.